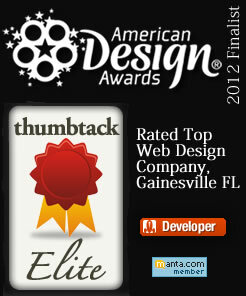 At Jeremy Lee Designs we are here to help you with all of your Web Development and Graphic needs. Jeremy Lee Designs gives affordable web design a whole new meaning by discussing your needs and working with your budget. Please contact us today and we will discuss your website design and graphic design today.